3M Healthcare offers a full line of quality monitoring and defibrillation products. 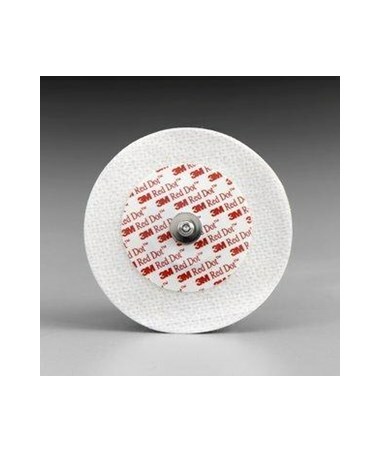 Their Red Dot™ Soft Cloth Monitoring Electrodes are recommended for long- and short-term wear for diagnostic tests - such as Holter tests, echocardiographs, telemetry and event recording - due to their long-lasting comfortable wear time of up to three days. They are useful in many hospital and emergency departments, including cardiac rehab, cath lab, EMS/ER, ICU/CCU, and OR. The round electrodes measure 2.4" or 1.25" in diameter and are constructed of soft, flexible, breathable cloth with patented low-chloride solid gel for quick skin adherence and excellent trace quality. They are approved for use in adult patients only. Each electrode is equipped with 3M™ SureSeal Cap Seal for long life, even with an open bag. The electrodes boast a 30-day open bag freshness guarantee, making them convenient even in facilities with infrequent use. 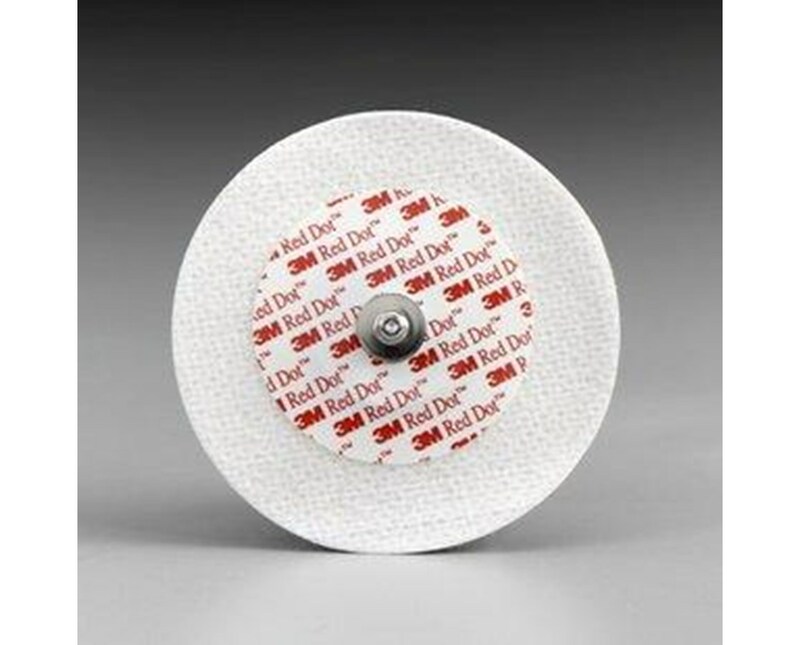 To purchase Red Dot™ Cloth Electrodes of your choice, please go to the drop down menu above and complete your online order in a few easy steps.